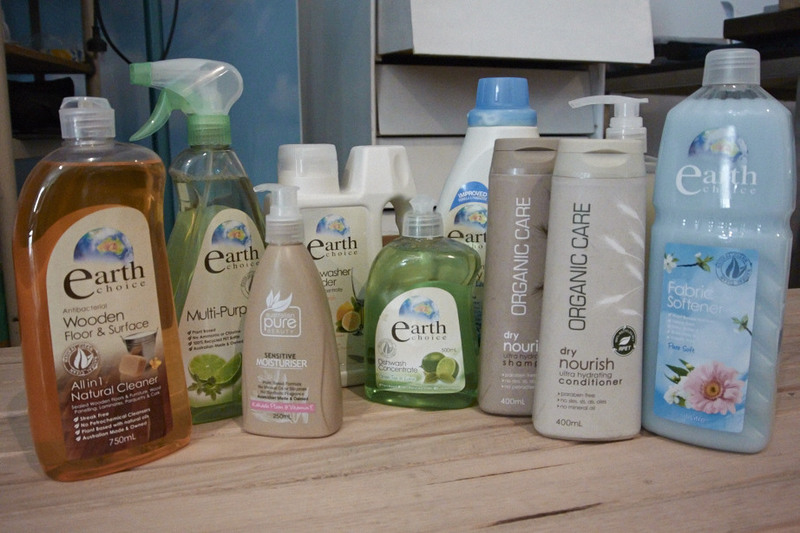 Nature’s Organic donated many products from their Earth’s Choice range, including dish washing liquid, multi-purpose cleaner, floor cleaner, hand soap, and shampoo and conditioner. Whilst all the building is happening on site, this product range is helping keep the test site clean, with the DishWash Liquid and Concentrate being a particular stand-out. 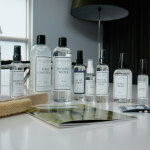 Laundress has supplied us with a sample from each one of their ranges, with a particular emphasis on the fabric care. Their sustainably-made washing machine detergents are excellent, separating into light and dark washes, as well as fabric conditioners. 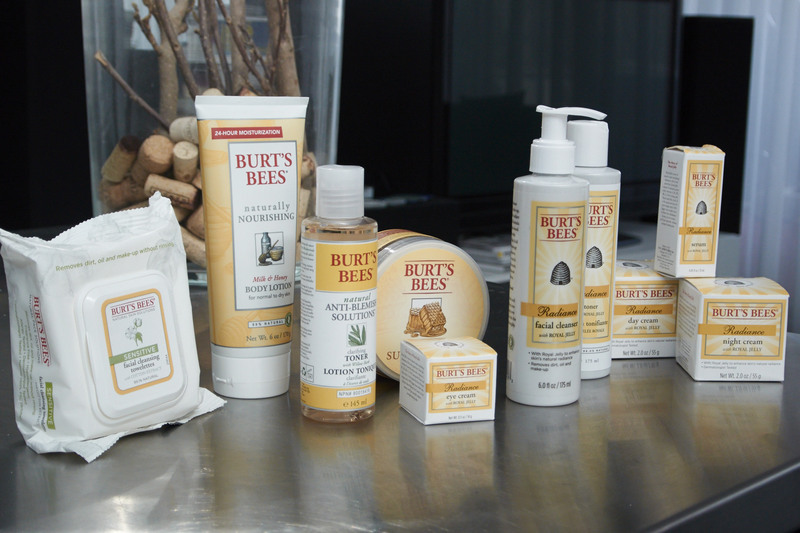 Burt’s Bees have sent us an assortment of their products, including body lotion, day and night cream, toner, eye cream and face scrubs. 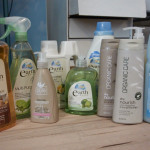 These fantastic products are currently being tested and enjoyed by the friends and family of the 5×4 Project.